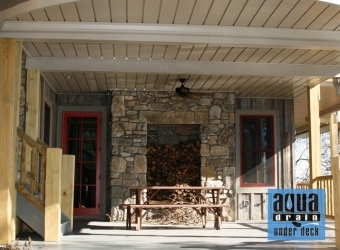 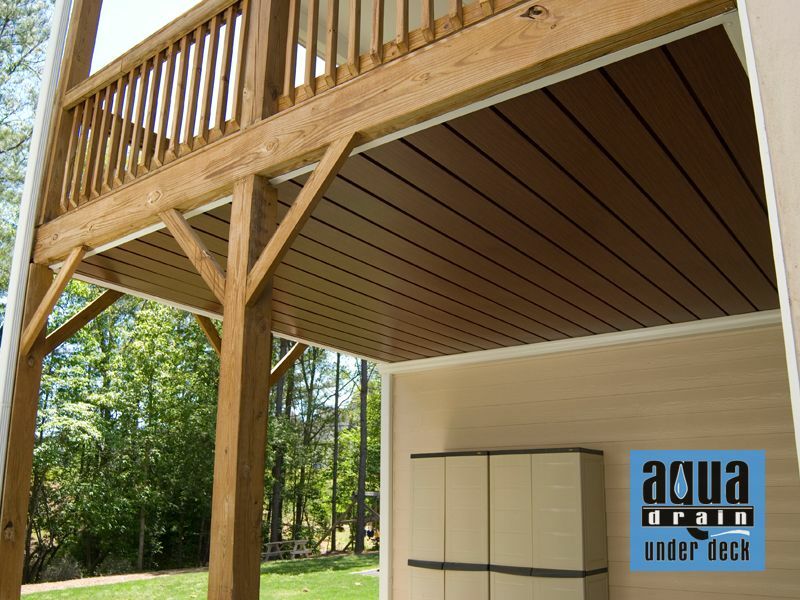 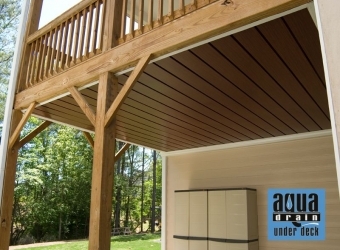 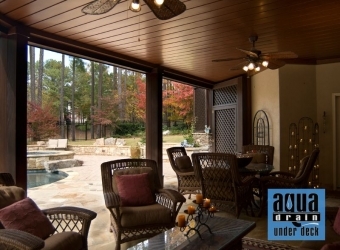 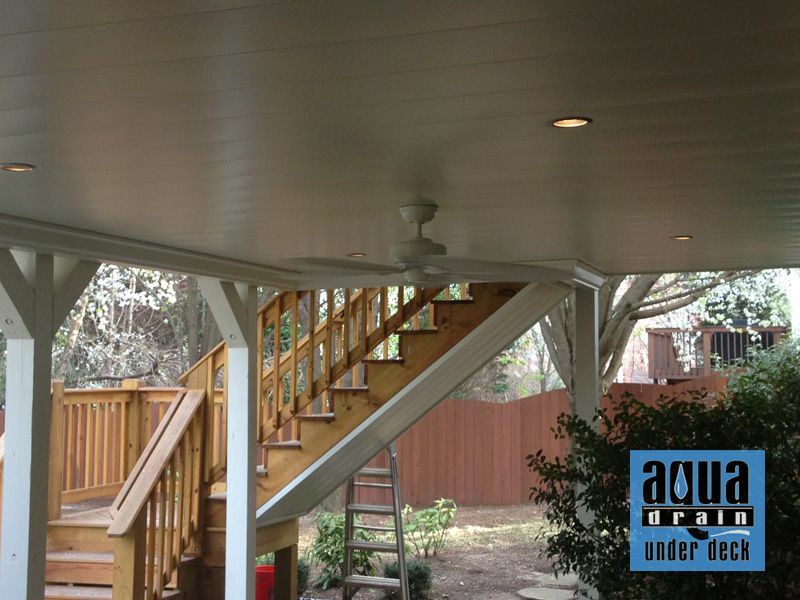 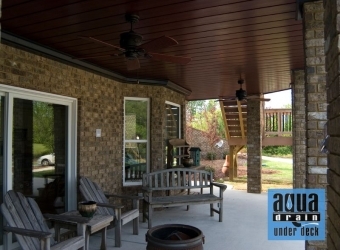 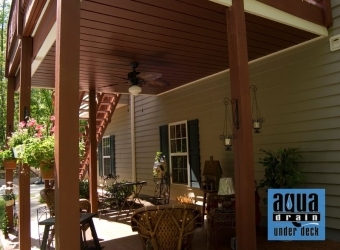 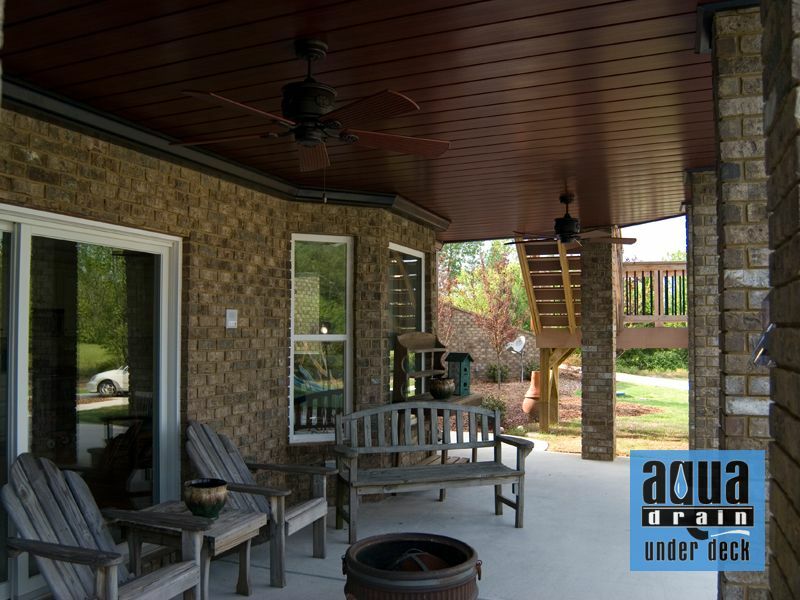 AquaDrain Under Deck creates an impressively beautiful and functional outdoor living space under your deck, which increases the value of your home. 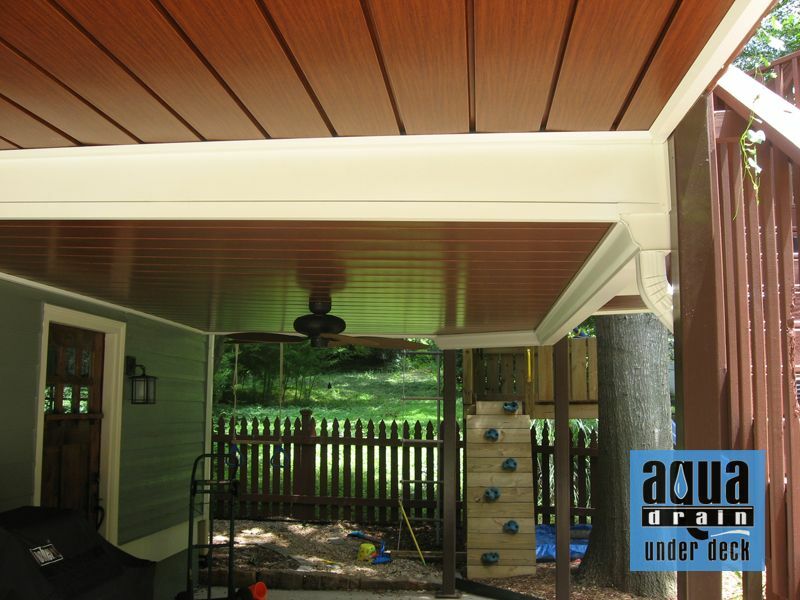 We offer 30 different colors and several styles for you to choose from, and can also custom design and build sunrooms and screened enclosures. 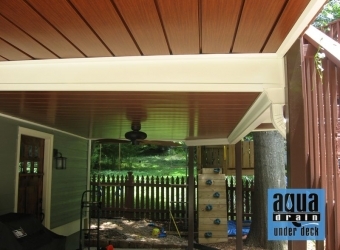 We use only the best materials, and provide highly trained installers for 100% customer satisfaction. We bring together the widest variety of styles in the market! AquaDrain Underdeck is not a high volume company. 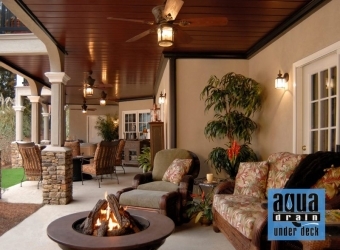 Therefore our foccus on customer service has never changed in the 10 years we have been in business. 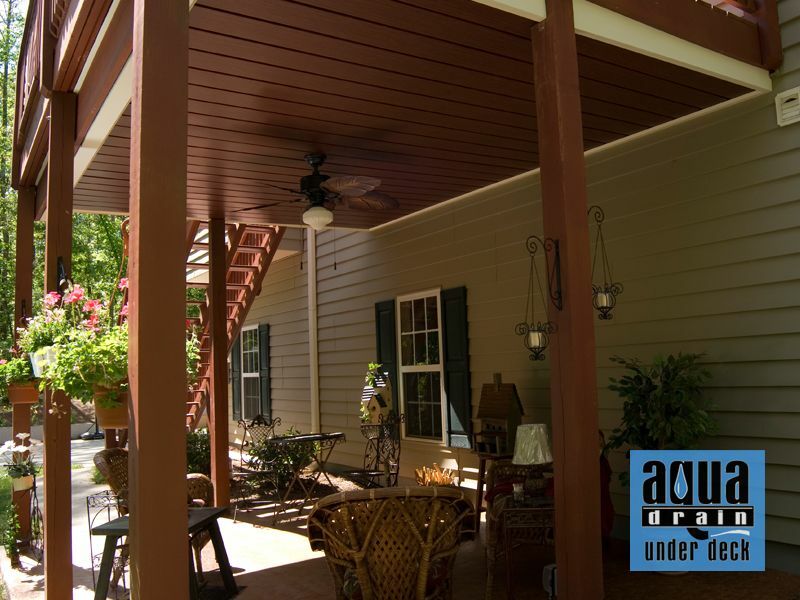 We will always take the time to do it right the first time!